Let me start out by saying that I am super excited because Picmonkey has added their collage feature. I edited photos this morning and this feature was not available, but it’s there tonight. I absolutely love it! It is so easy and it makes the collage look fabulous. Read on and see. Tomorrow will be our first time swimming this season. My plan is to have Riley swimming by the end of the summer. Here’s hoping. 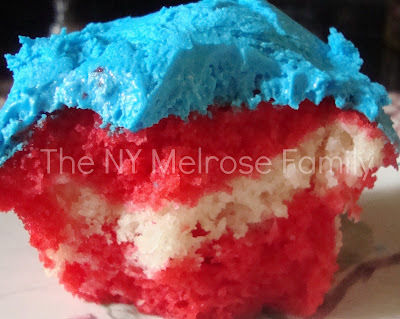 We are celebrating Memorial Day tomorrow so I whipped up some American flag cupcakes. I picked up the cupcake liners and flags in the dollar section at Target. I know it seems like I live there, but I swear I get there maybe every other week. I just always seem to strike gold in what I find. 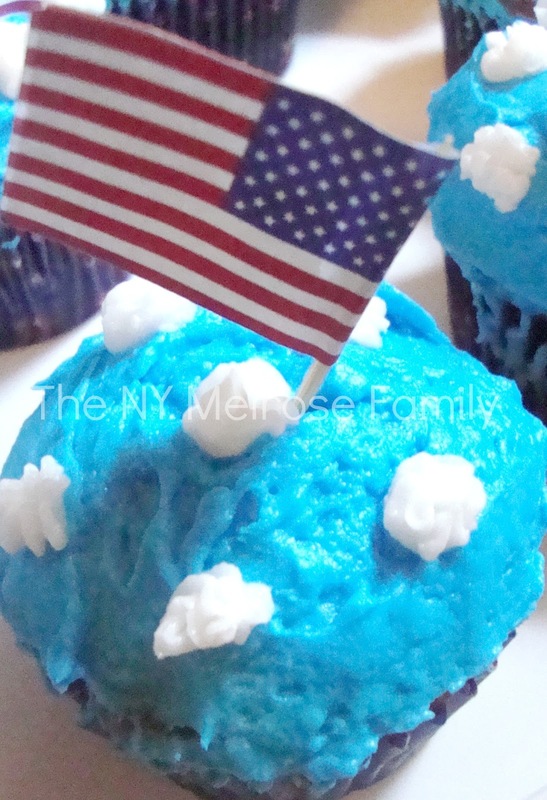 The best part about these cupcakes is the inside because I literally made it an American flag. The inside has red and white stripes, which I made from coloring the half of the white cake mix red. Here’s my collage. LOVE! I layered the cake mix red, white, red into the cupcake liners. 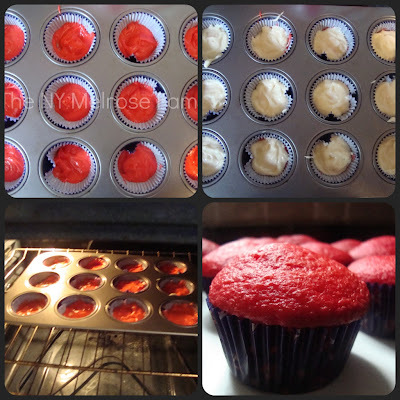 I love the red of the cupcake. 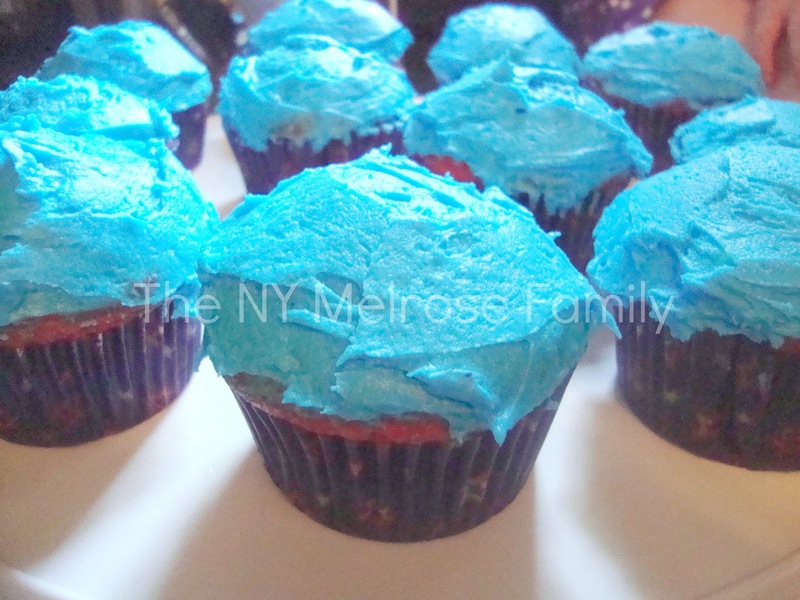 I colored the buttercream frosting blue. I would have liked a navy blue, rather than sky blue but it works and it’s what I had on hand. 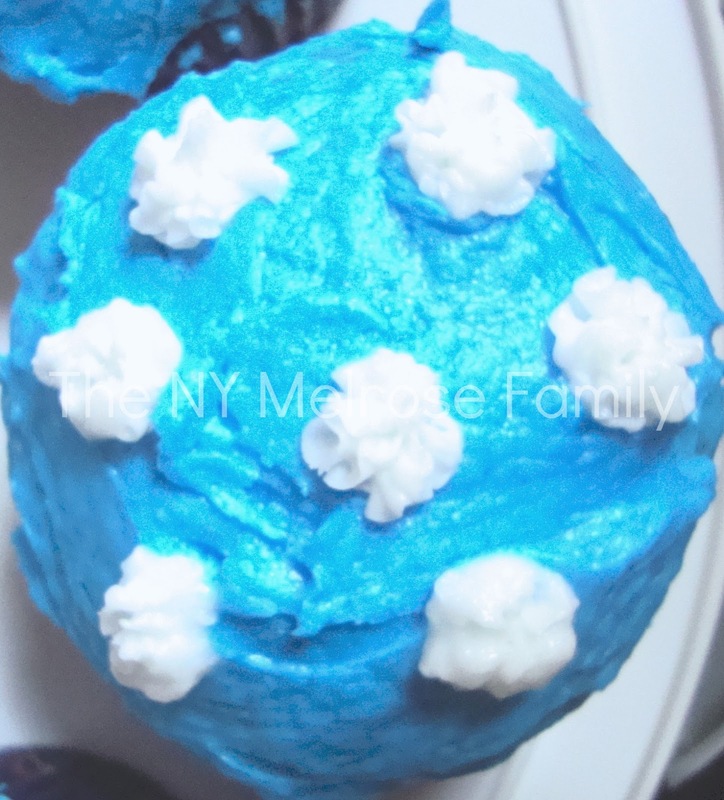 I then added white buttercream stars onto the top of the blue just like the American flag. 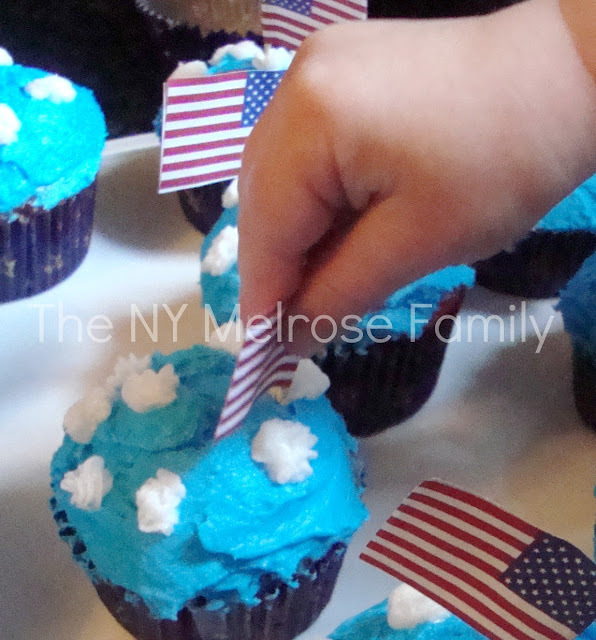 My assistant then added the American flag to the somewhat center of the cupcake as a final touch. Like I said, somewhat center. I love the way the stripes came out. Red and white stripes with white stars on a blue background. We remember all of those who have served and do serve our country so that we can live the life that we lead. I love the collage feature that you have now. Your assistant is adorable. I hope you and yours have a wonderful and safe Memorial Day weekend. Adorable. I love a good cupcake. These look so festive. My only question…why isn't your assistant covered in blue icing? Love them! I've been having a problem with Picmonkey. Every time I go to save a picture that I've worked on, it freezes my computer. Oh well! Hope you have a nice weekend! Thanks for the heads-up on the collage feature. I've been waiting for that! So fun!!! Definitely pinning this NOW! Thanks for linking up to The Cure for the Common Monday! (I am the co-host this week) Now following! So cute, and a great way to remind everyone what the day is about. Hope you've having a safe weekend! I love picmonkey. Picnik? What was that? 😉 These cupcakes are so cute, I love how you did the stars! Yum! That looks good…perfect for summer. And what a cute assistant 🙂 I'd love it if you would consider sharing it with our Summer Recipes linky party. We're two blogs sharing one combined linky party for double exposure. These are REALLY cute!!!!!!!! Def want to try these! Love these. Plus your helper is too cute! Thanks for sharing on Tout It Tuesday! 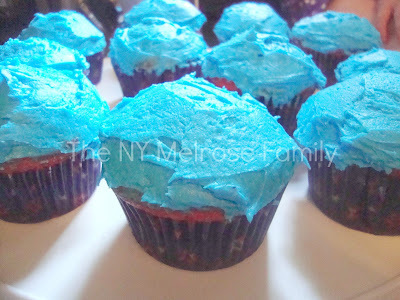 These are such fun cupcakes! Love these for 4th of July 🙂 Thanks so much for sharing at Mom On Timeout! Ah- I love your assistant!! Super cute and delicious looking! Cut ehelper too! Very fun! Love the white cake swirled inside! 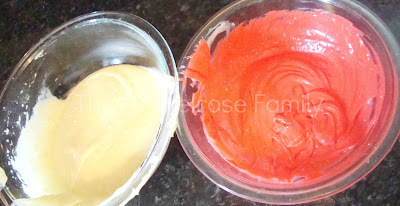 I simply want to mention I’m all new to blogging and definitely liked your blog site. Most likely I’m going to bookmark your blog post . You actually come with wonderful stories. Regards for sharing with us your web page. can be emblazoned with your company logo or name for a little extra money. sales promotions and the consumer purchasing process.